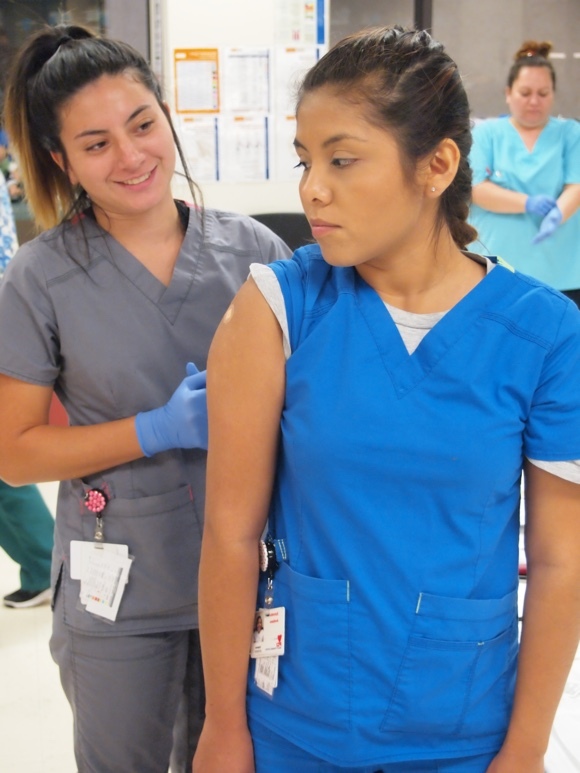 PCI Health Training Center’s Medical Assisting program prepares students for entry-level careers in Medical Assisting in as little as 9 months! College students in the Medical Assistant training program learn essential clinical and administrative skills needed in any medical office. Our Medical Assistant training program is comprehensive, so college graduates can confidently enter the workforce. 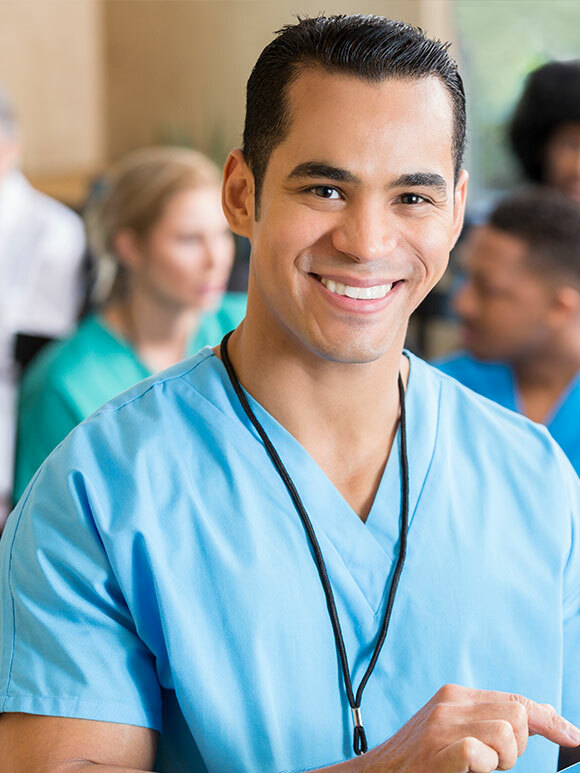 PCI Health Training Center provides the training you need to prepare you for whatever specialty you choose! 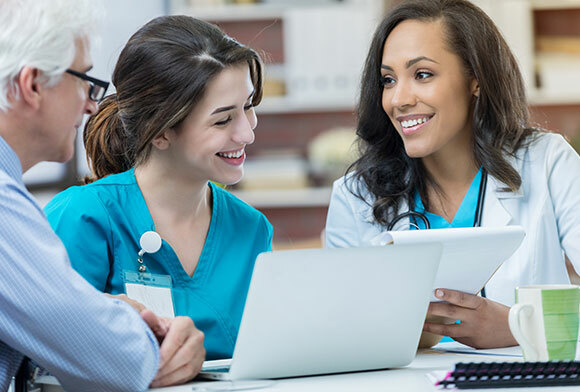 Medical Office Assistants help ensure the efficient operation of today’s medical offices, hospitals and clinics.PCI Health Training Center’s Medical Office Assistant program is designed to prepare college graduates to work in as little as 6 months! Students in the Medical Office Assistant training program learn essential front office and administrative skills needed in any medical office. 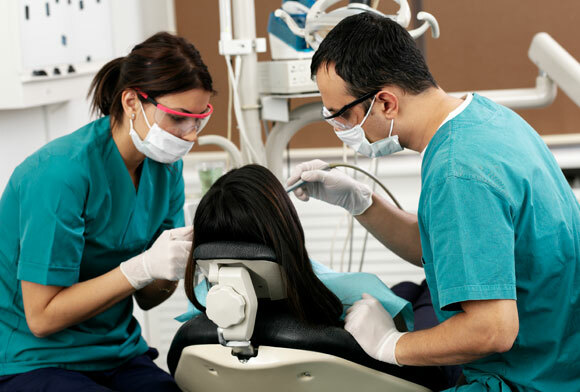 Our Medical Office Assistant training program is comprehensive to prepare graduates to enter the workforce and pursue their careers..
PCI’s Dental Assistant training program prepares students for entry-level careers in Dental Assisting. 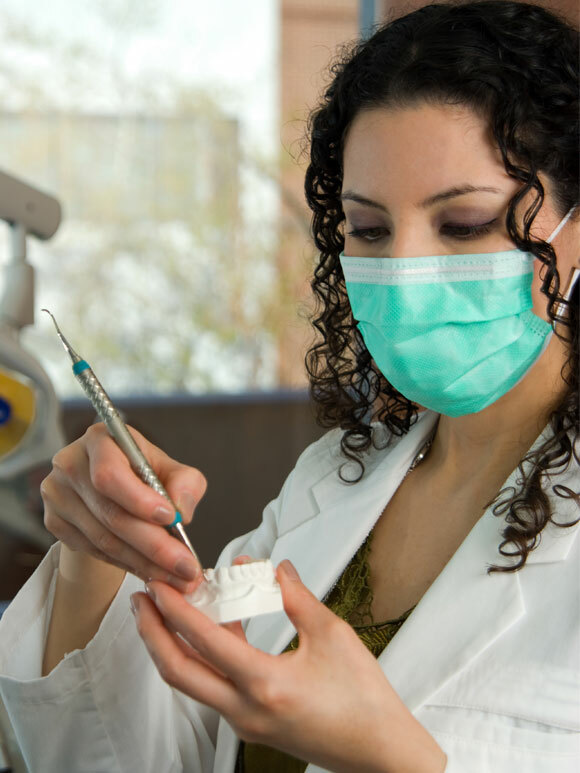 In as little as 9 months students in the Dental Assistant training program learn essential clinical and administrative skills needed in any dental office. 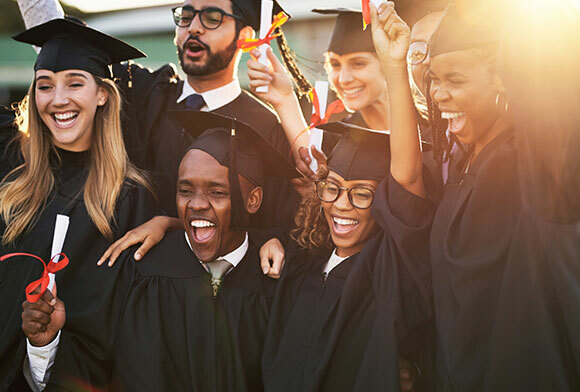 Our Dental Assistant training program is comprehensive and immersive, so college graduates can enter the workforce with the knowledge and skills that will enable them to begin a career in the healthcare field. 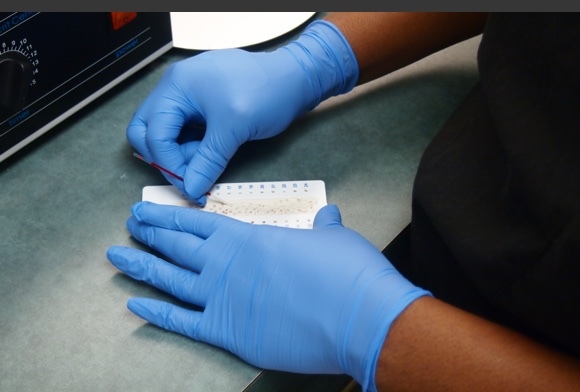 PCI provides the training you need to prepare you for whatever specialty you choose! 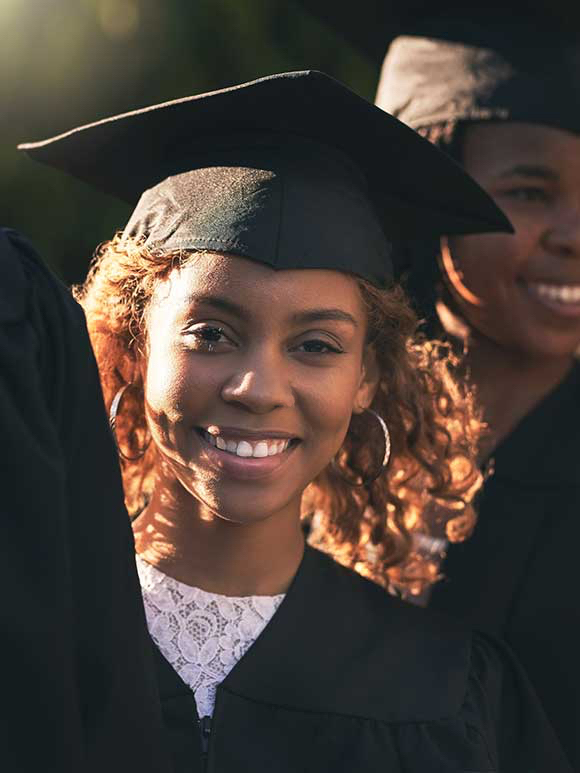 Eligible Career Pathway Program (ECPP) at PCI provides the tools and training to finish your high school diploma while taking classes in one of our healthcare training programs. Pass an independently administered, Department of Education approved, ATB assessment. Concurrently enroll in adult education and eligible postsecondary programs.